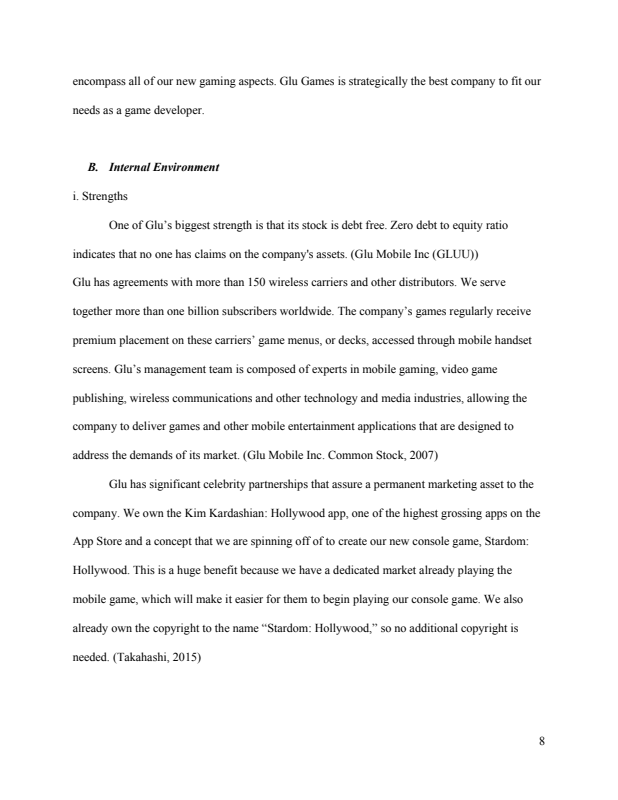 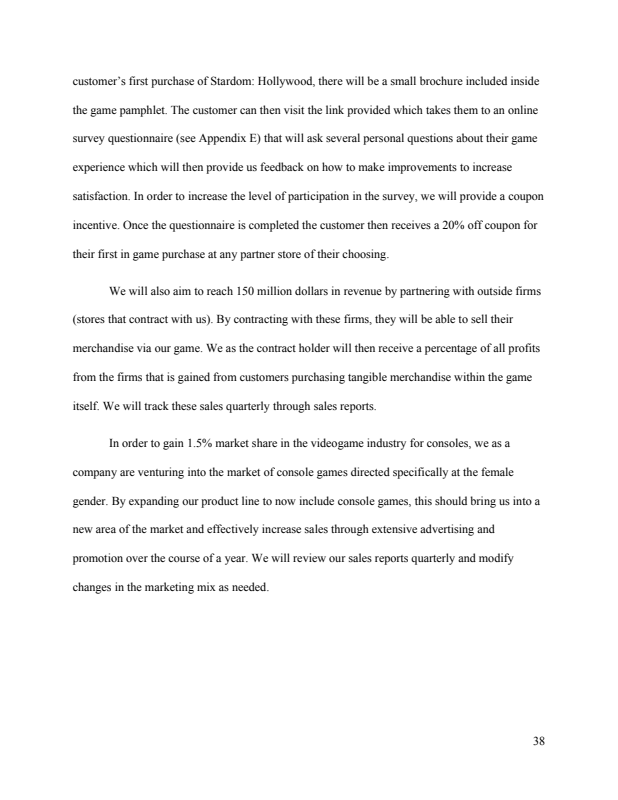 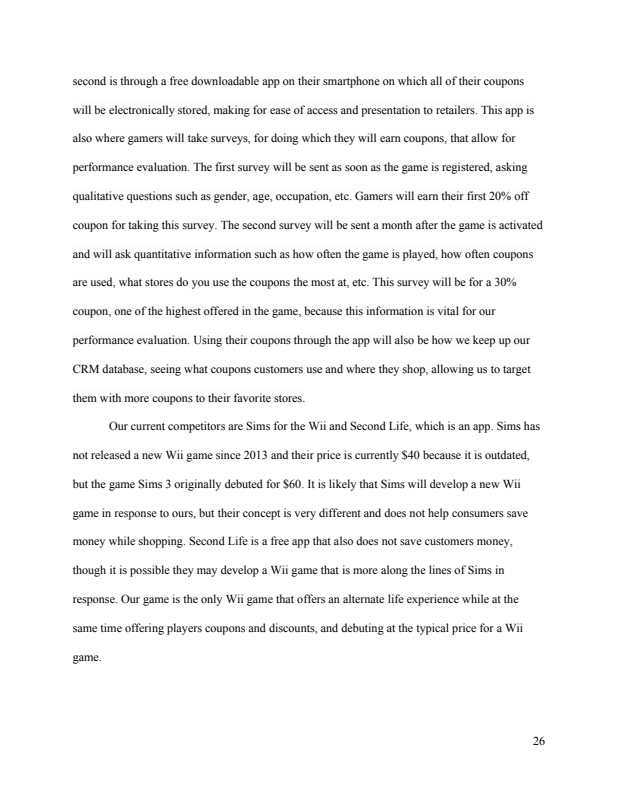 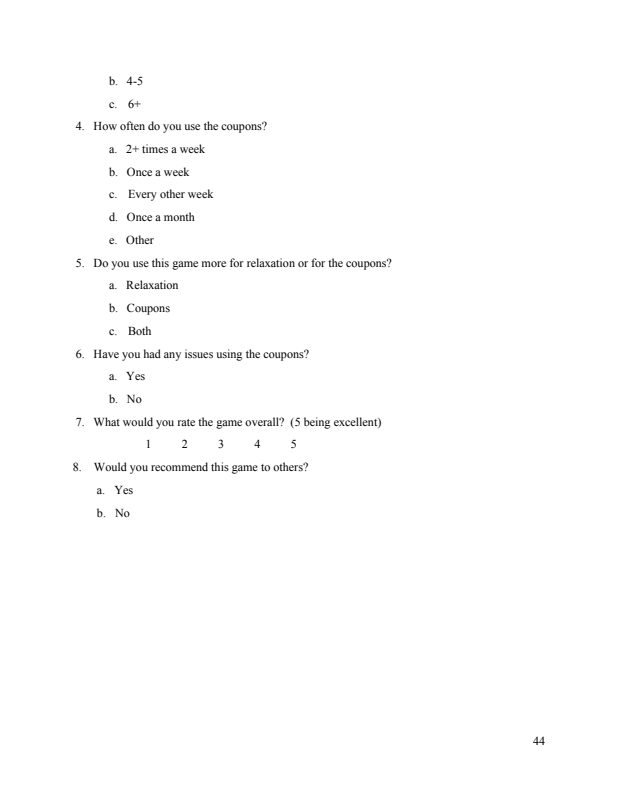 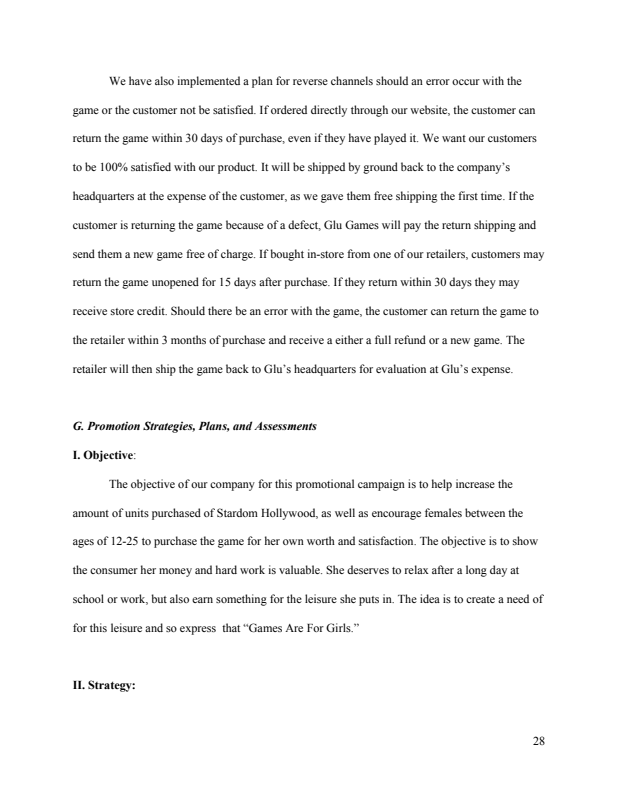 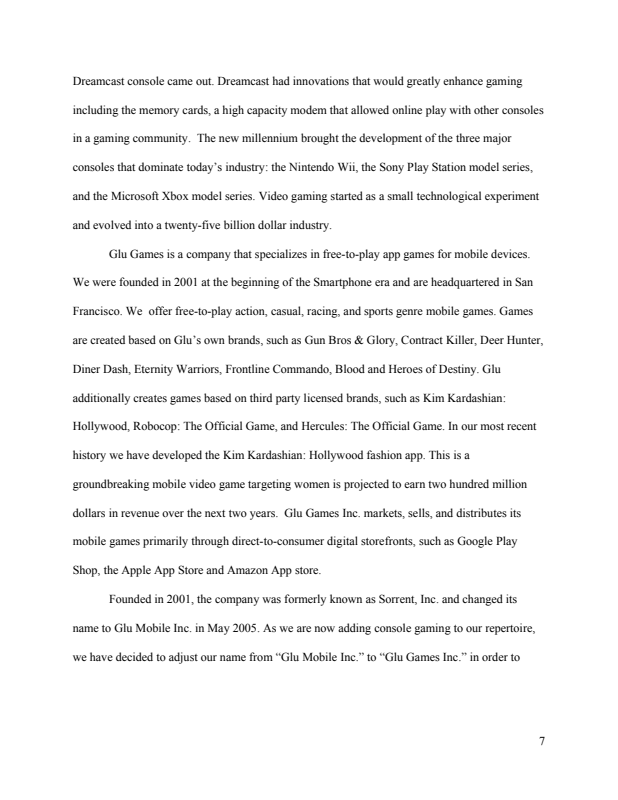 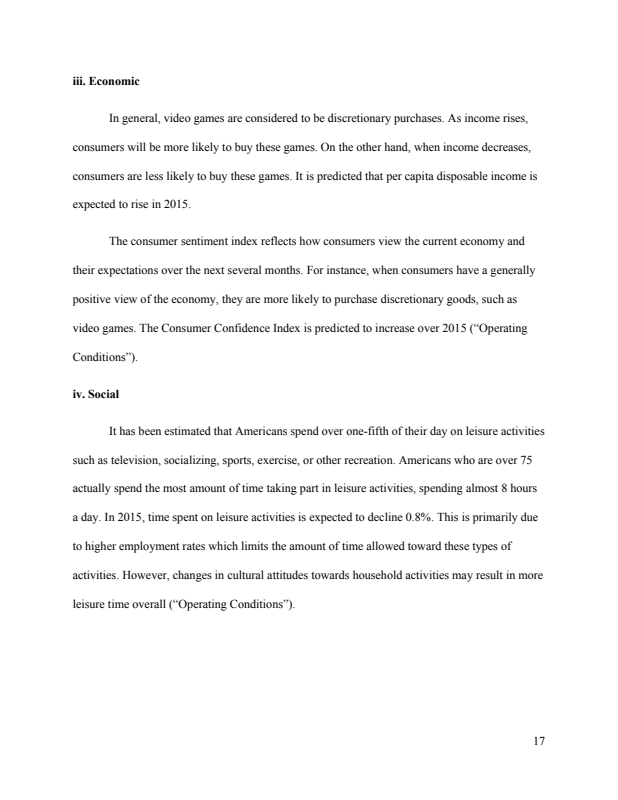 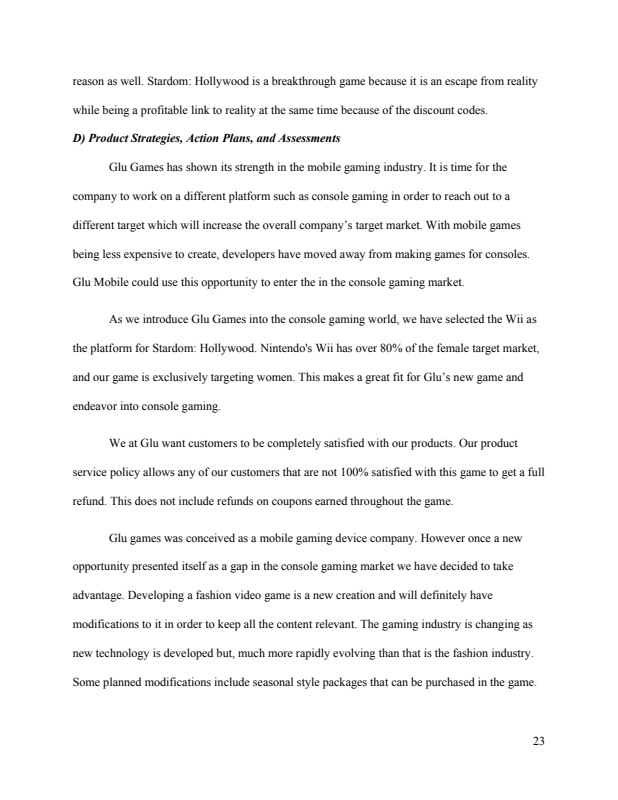 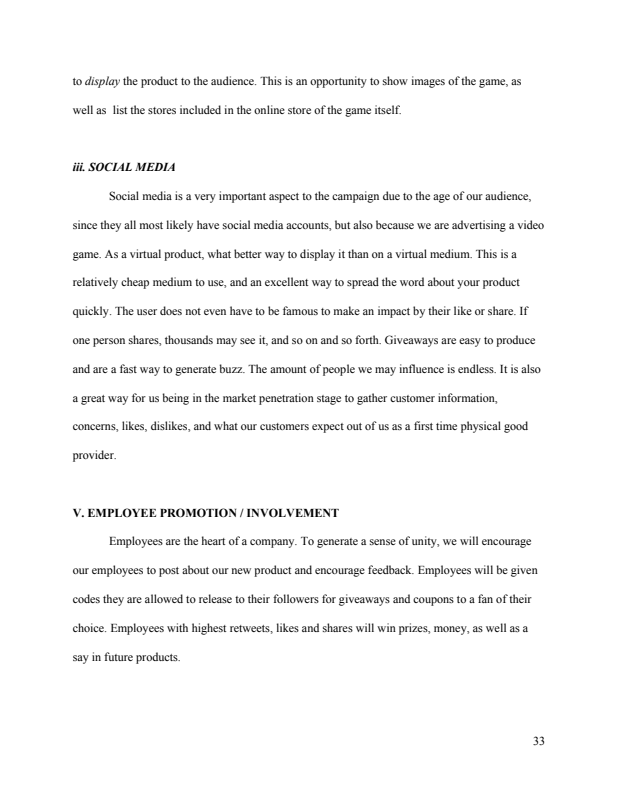 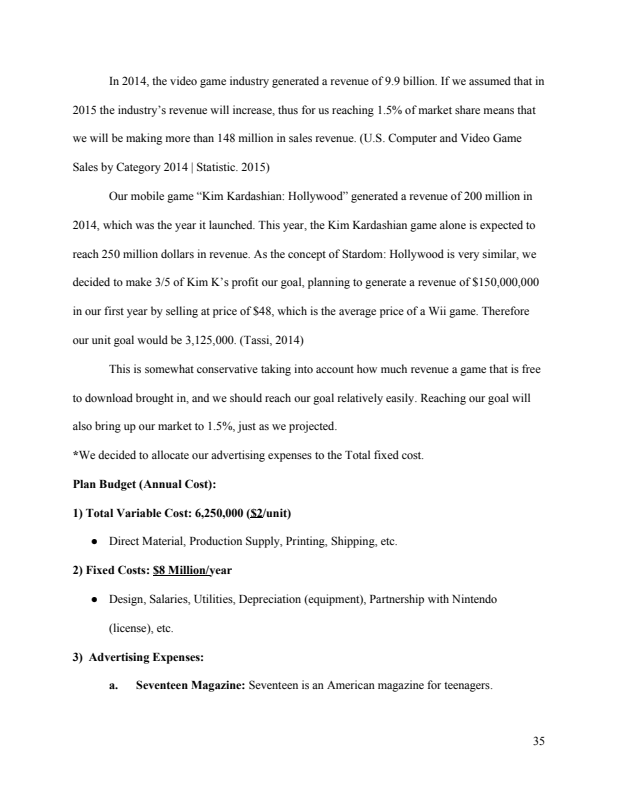 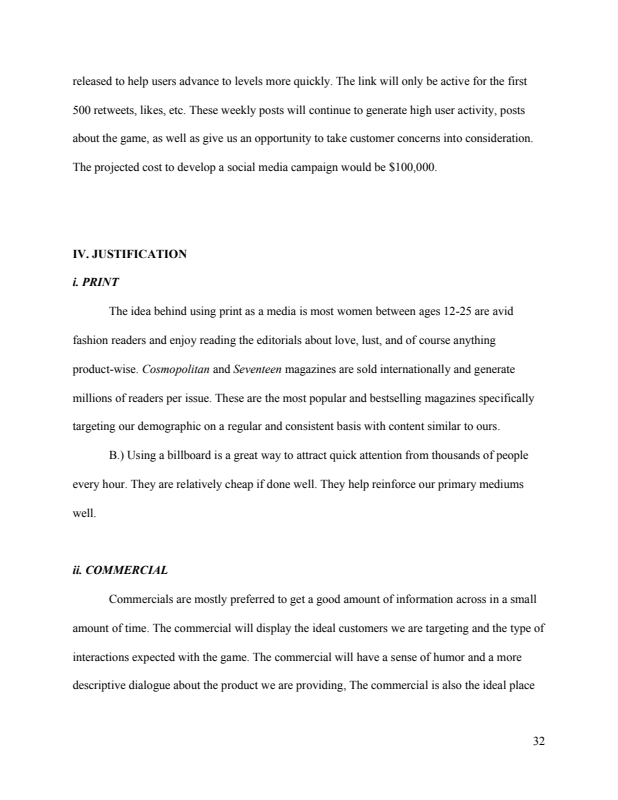 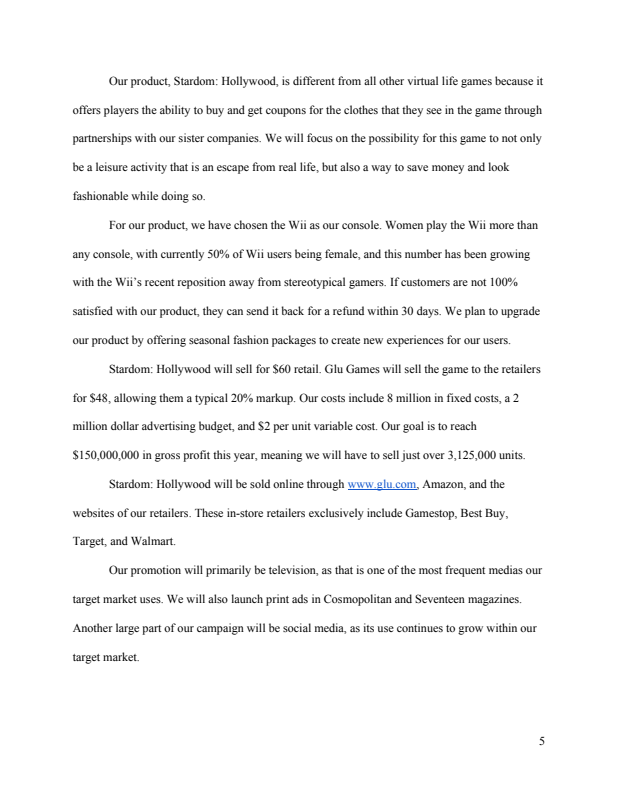 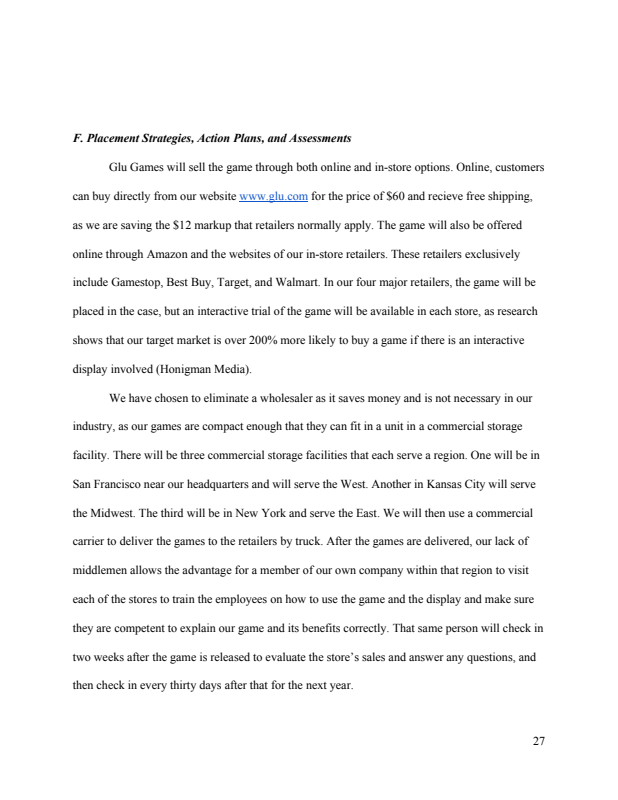 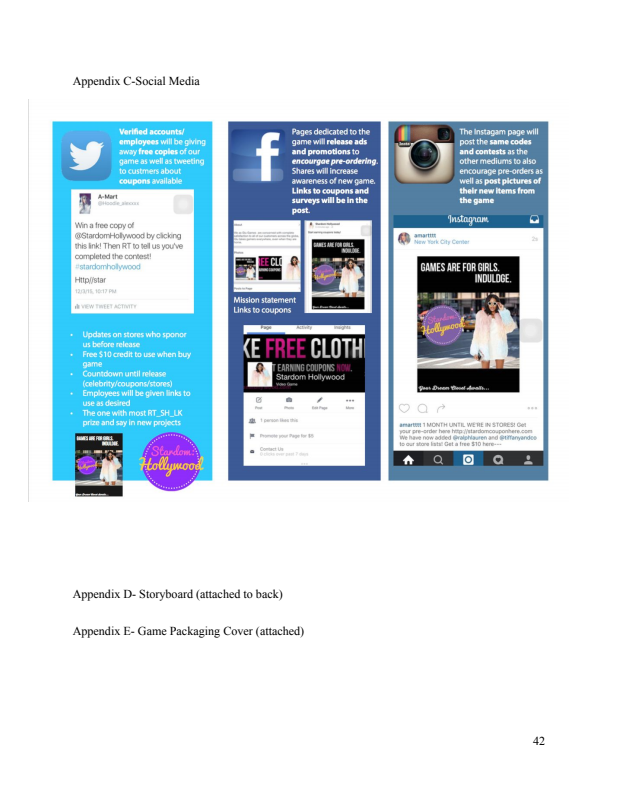 This marketing campaign was assigned with the objectives to create a video game of our choosing, target a specific market, and convince them to purchase our new product. 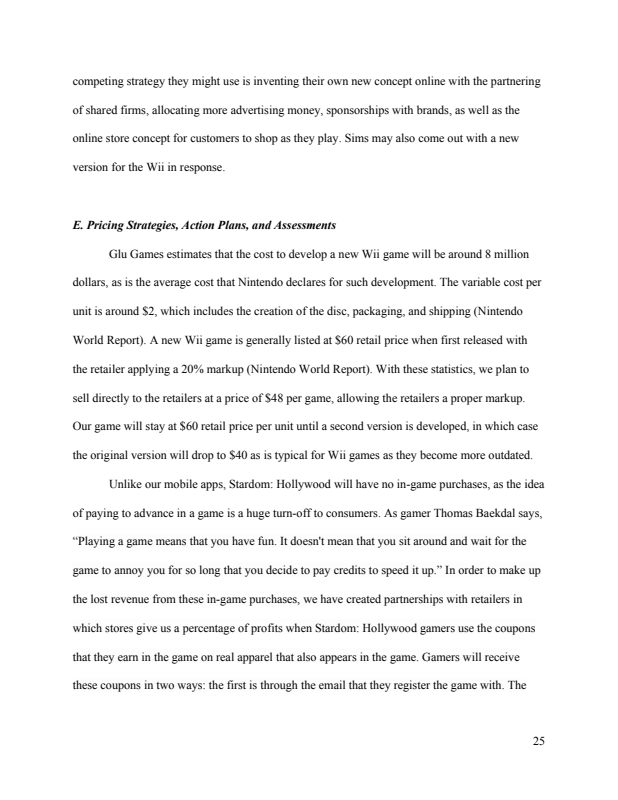 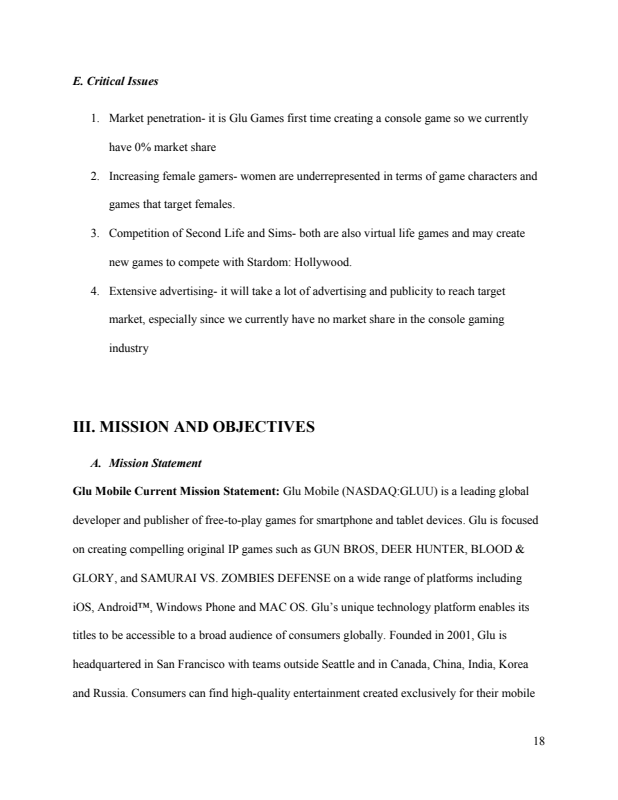 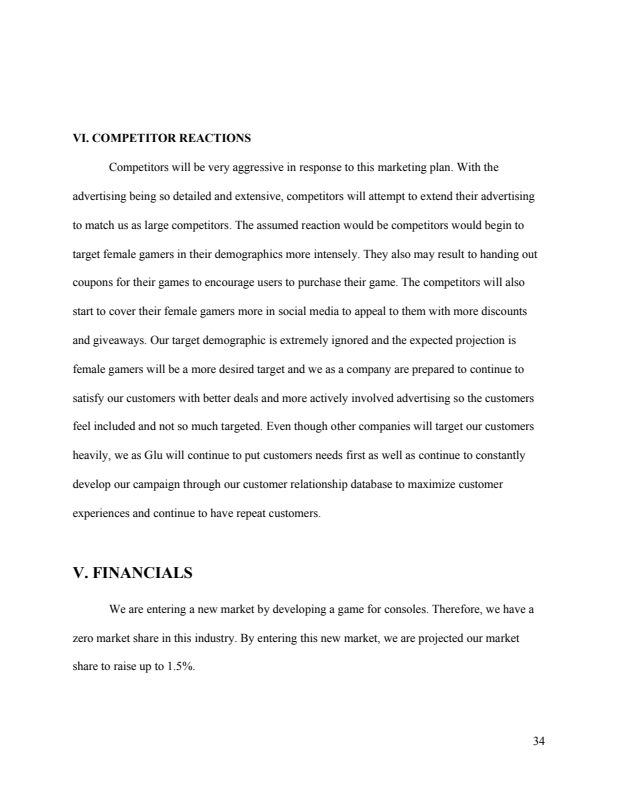 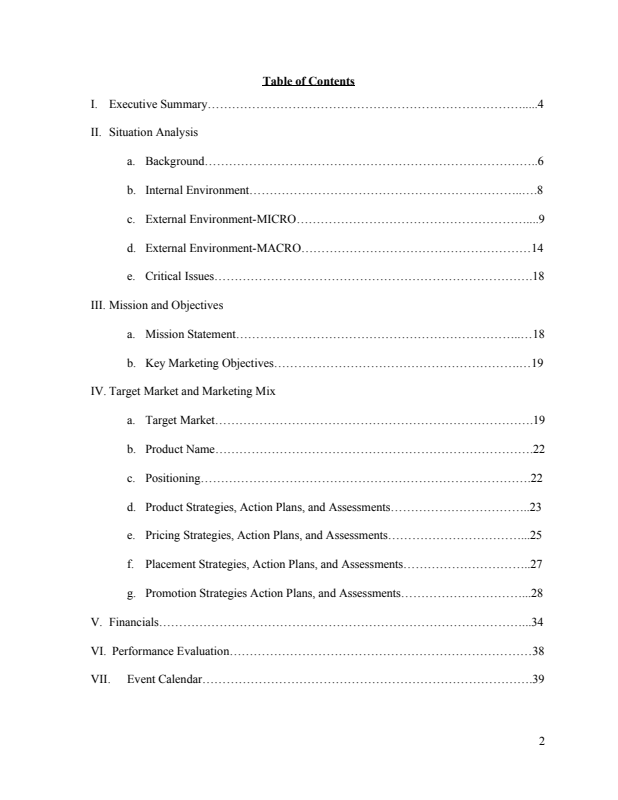 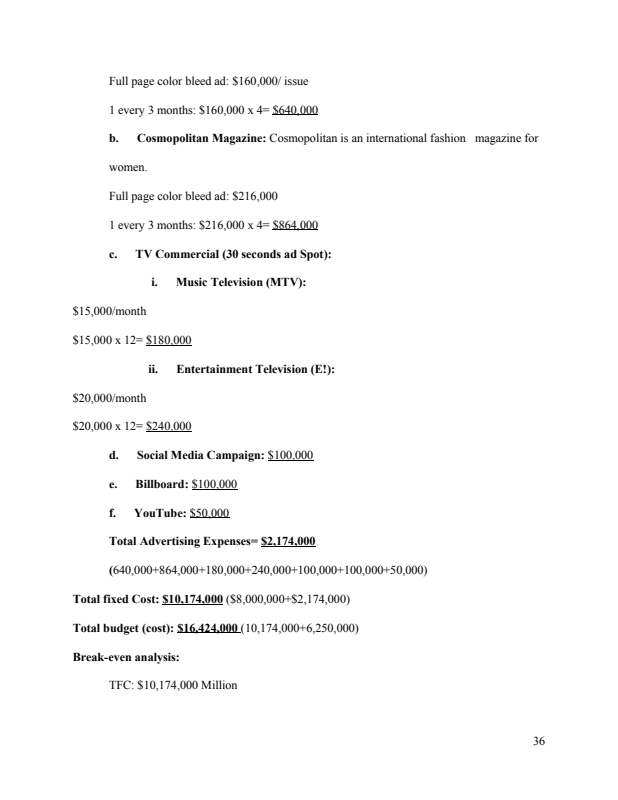 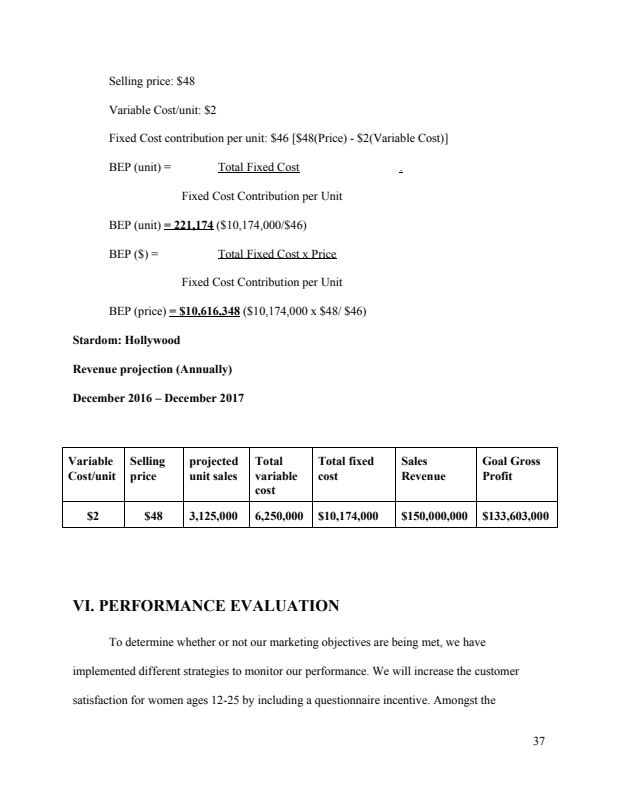 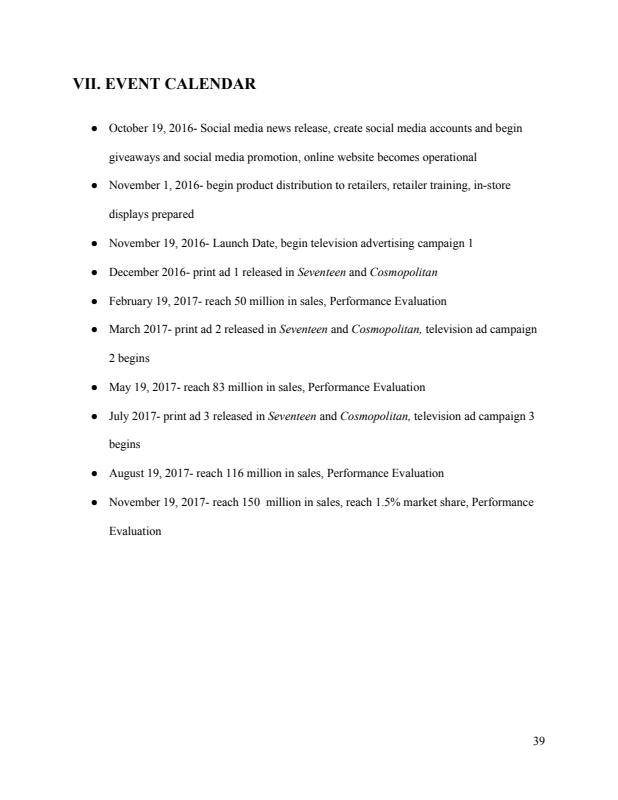 The marketing plan goes in-depth with financials, promotion, a break down of how the game works, advertisements, as well as sponsorships within the game. 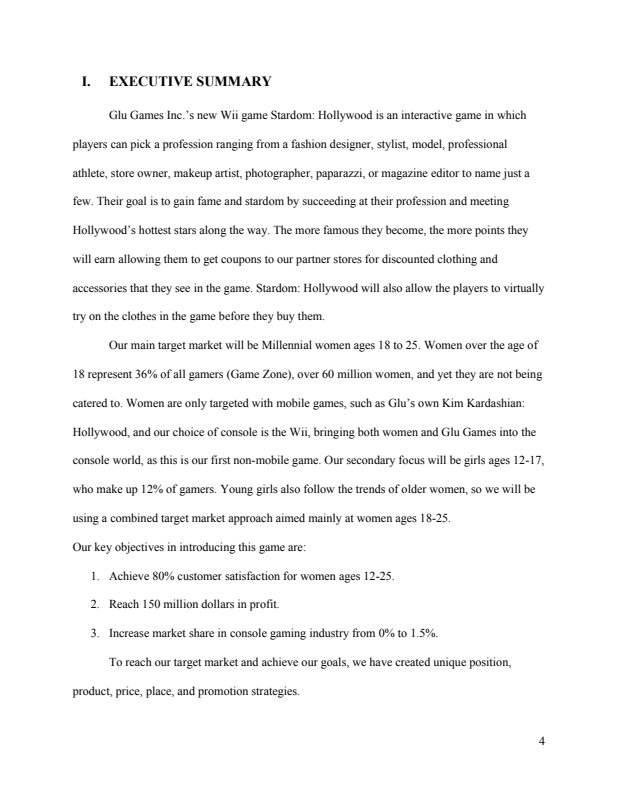 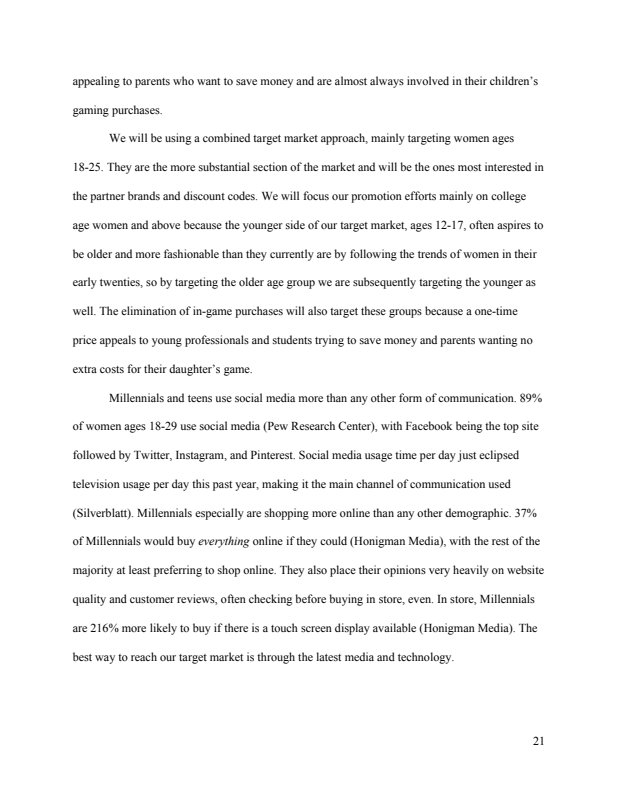 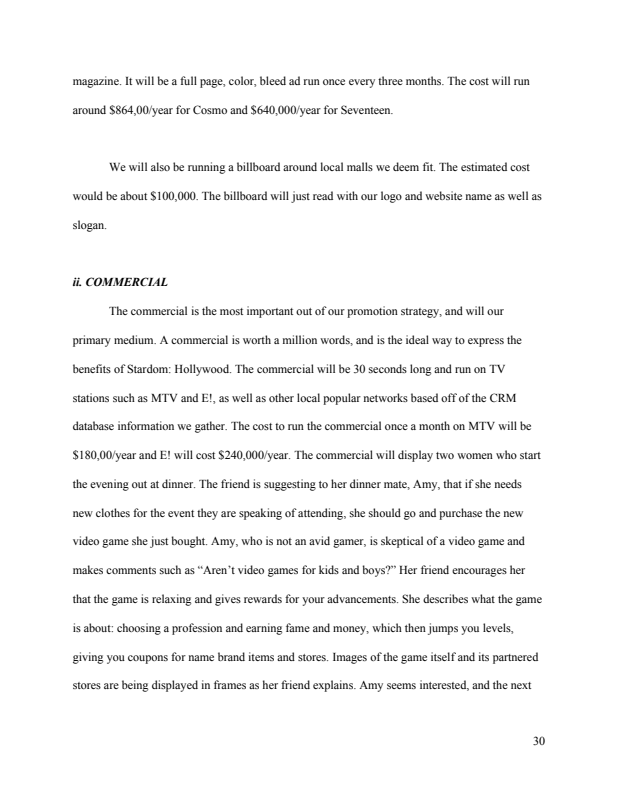 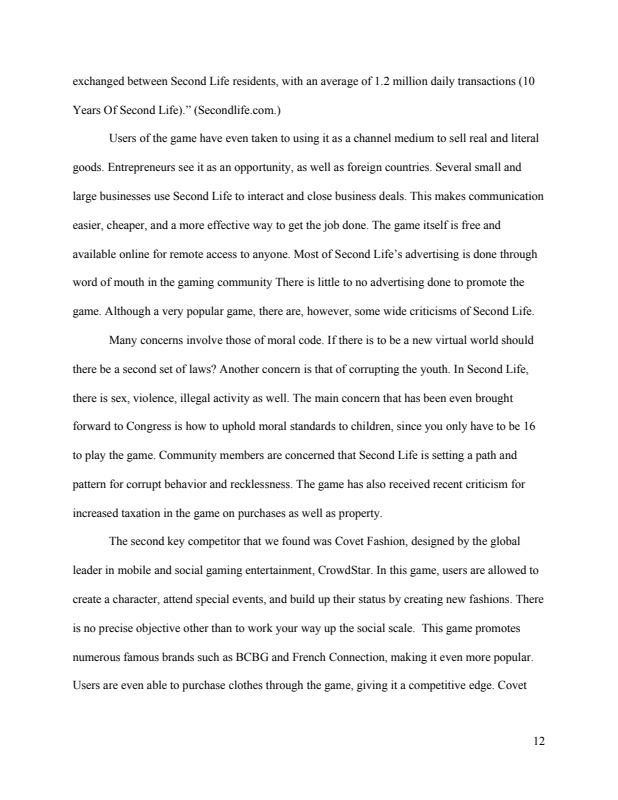 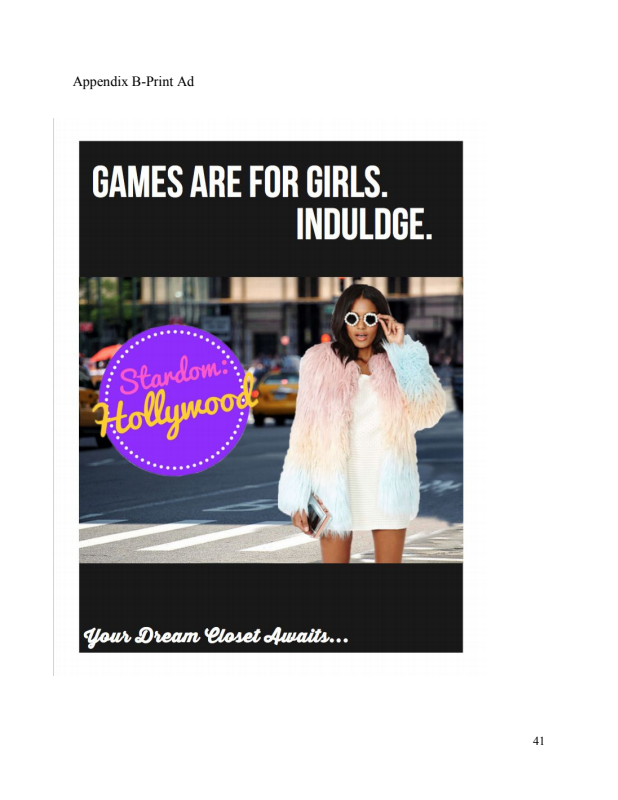 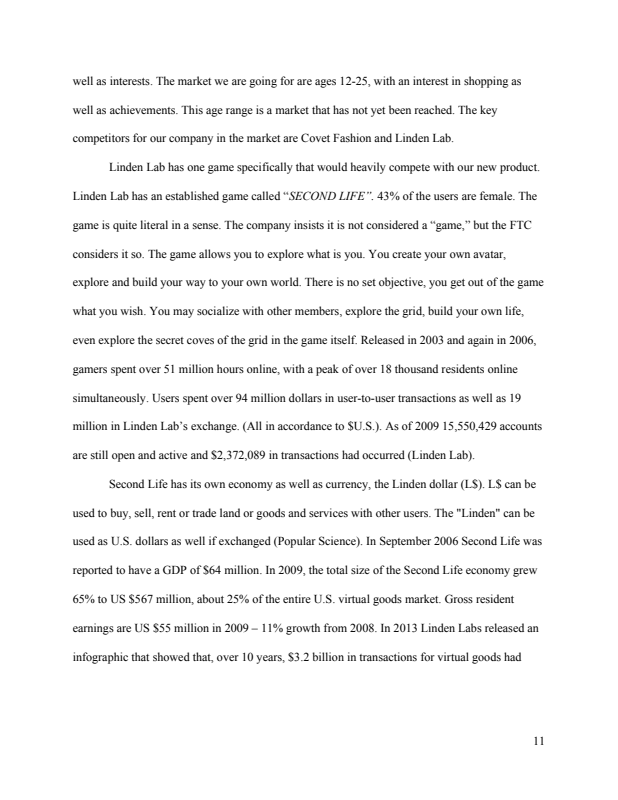 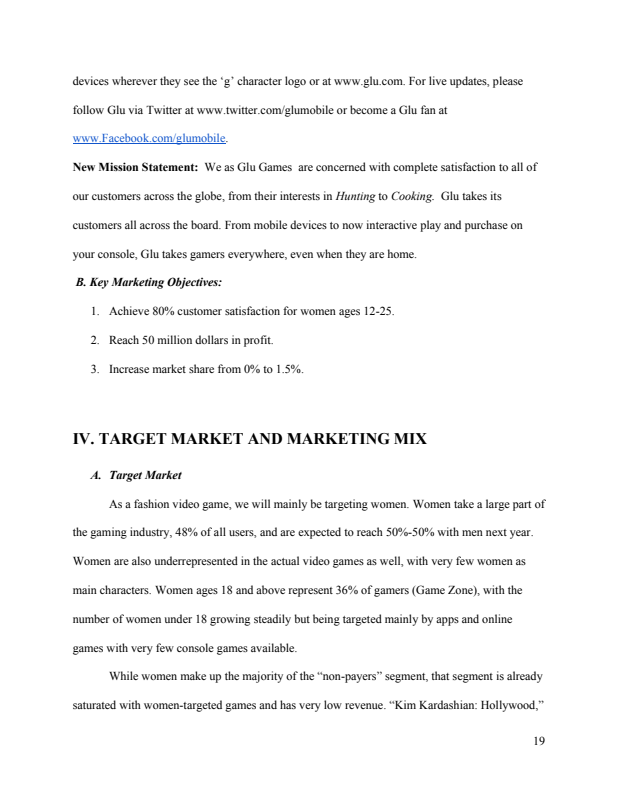 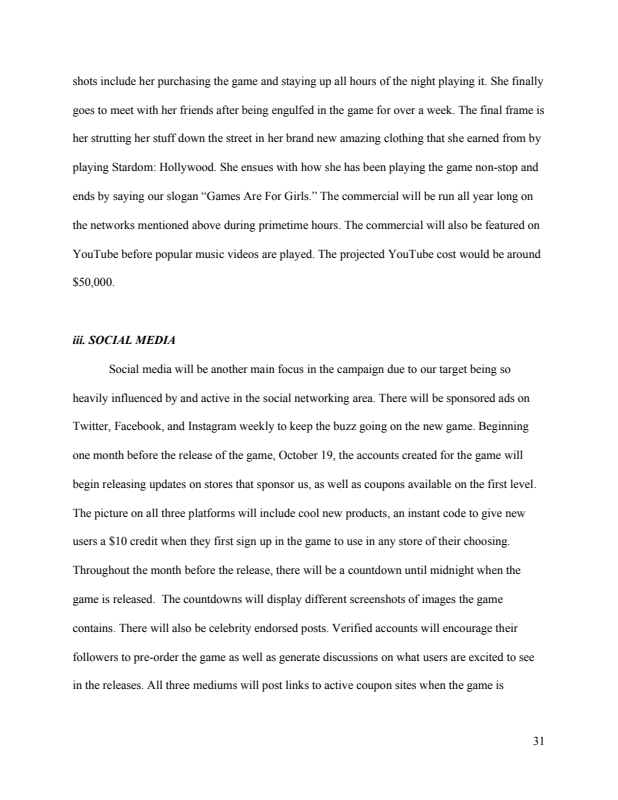 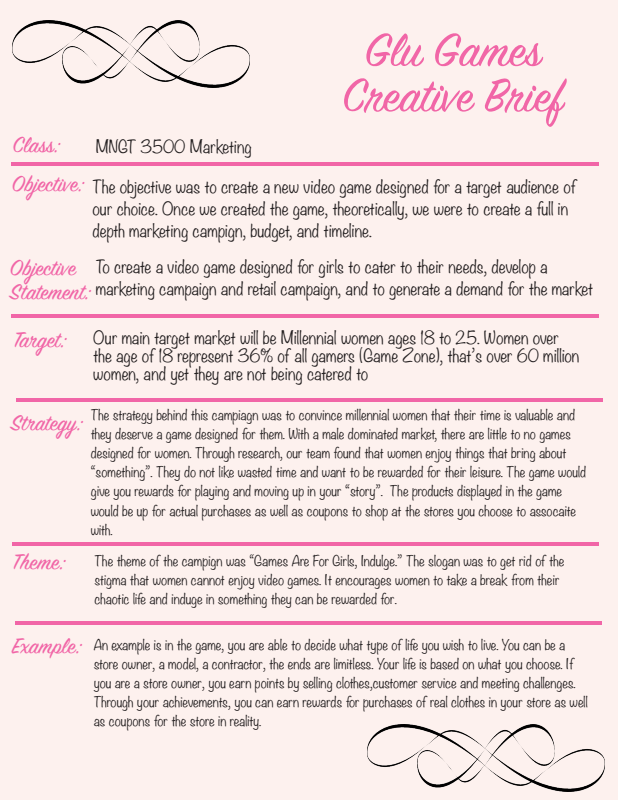 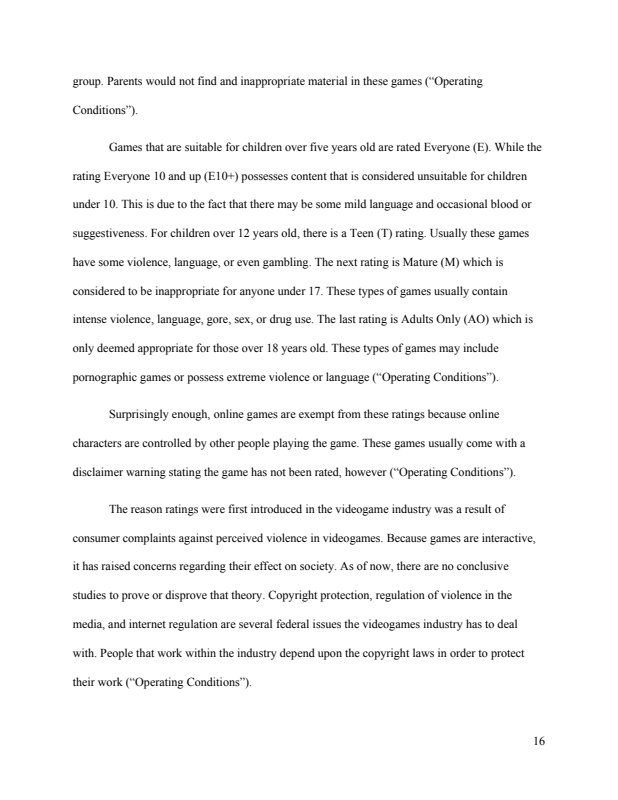 The video game idea I created was one for girls. 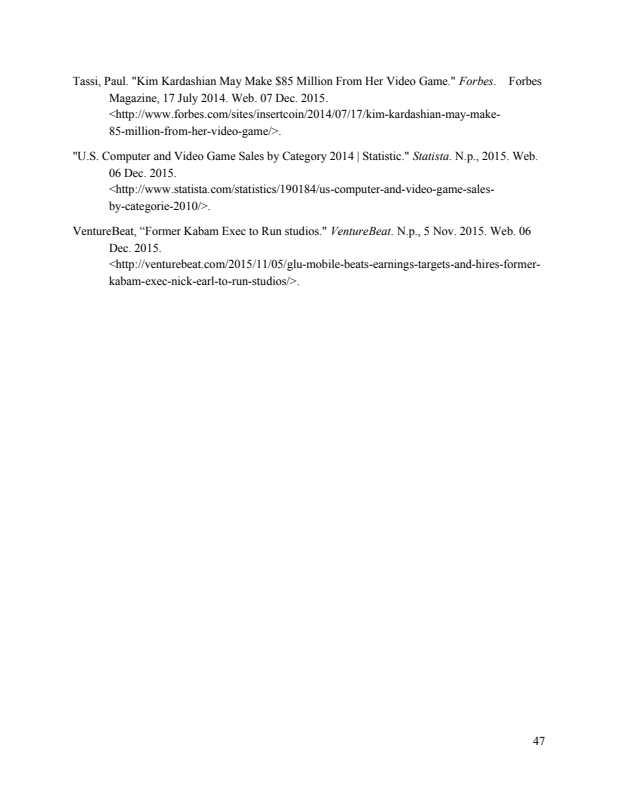 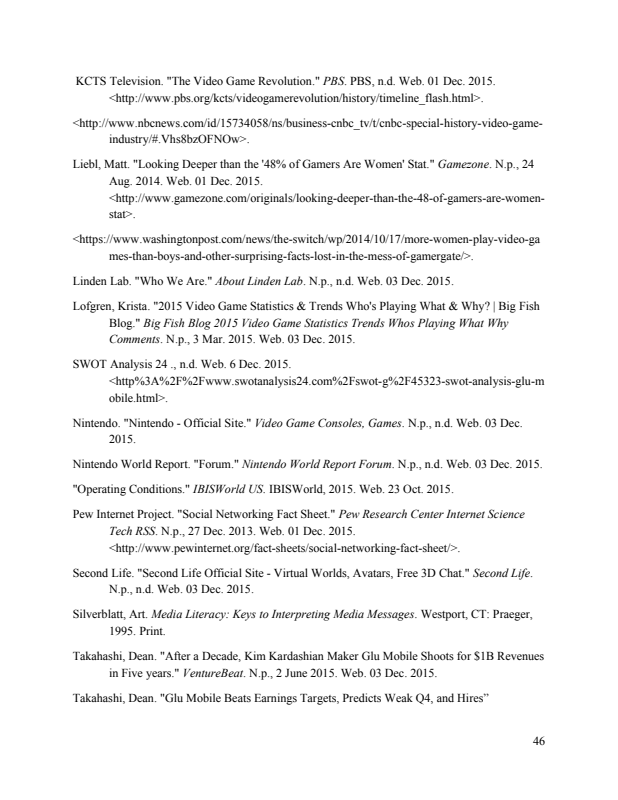 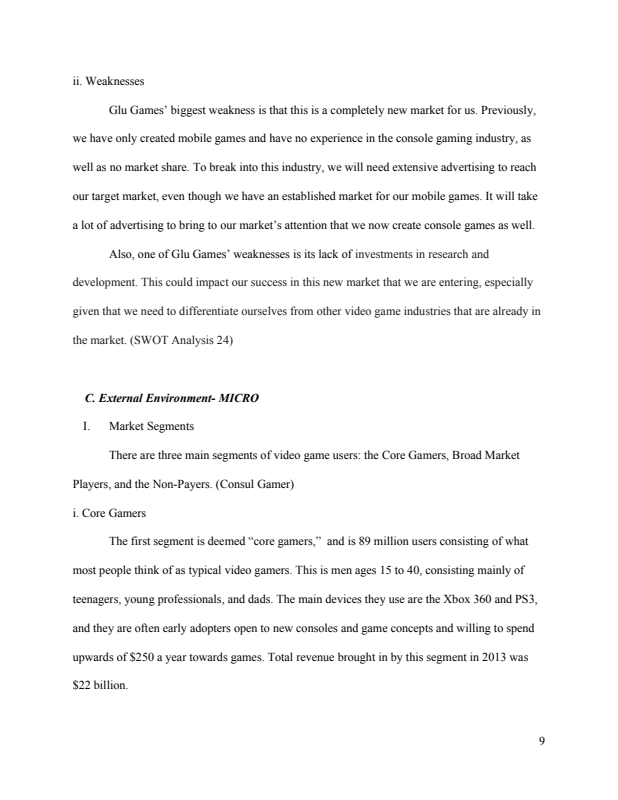 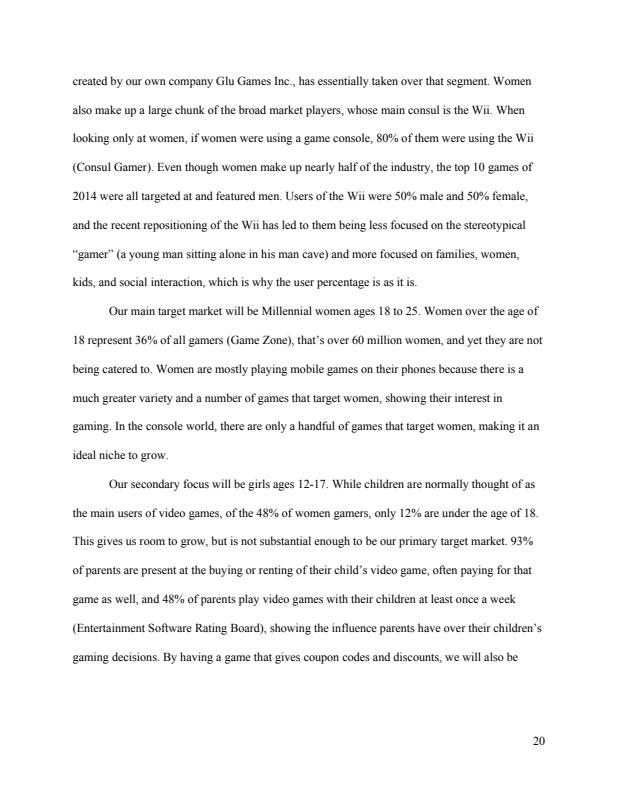 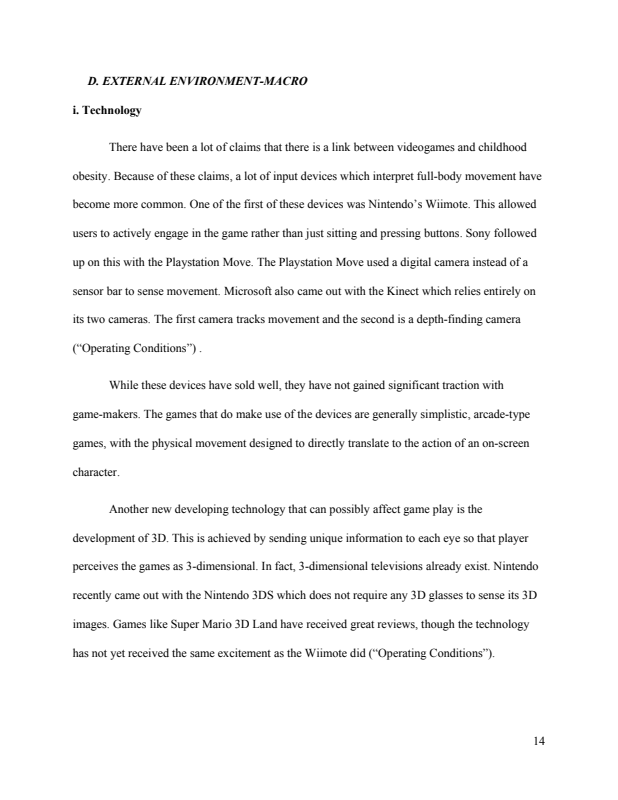 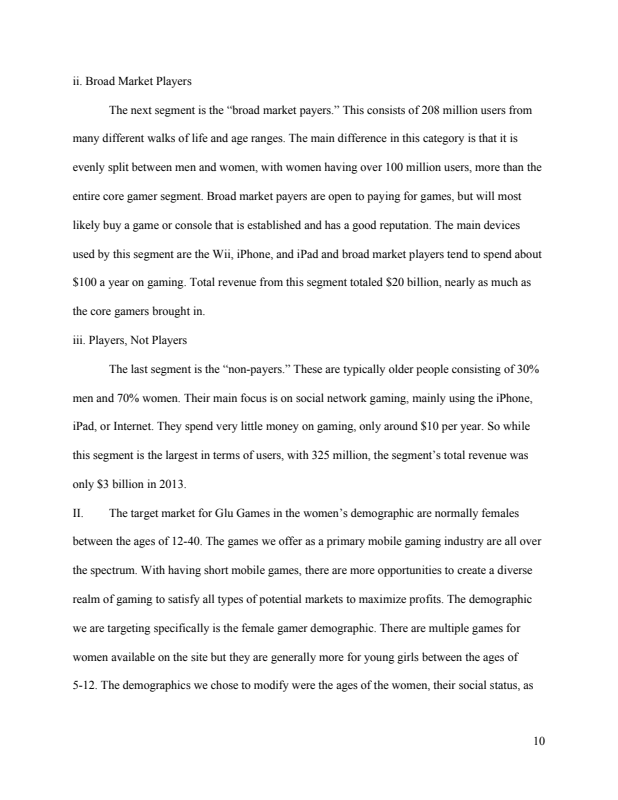 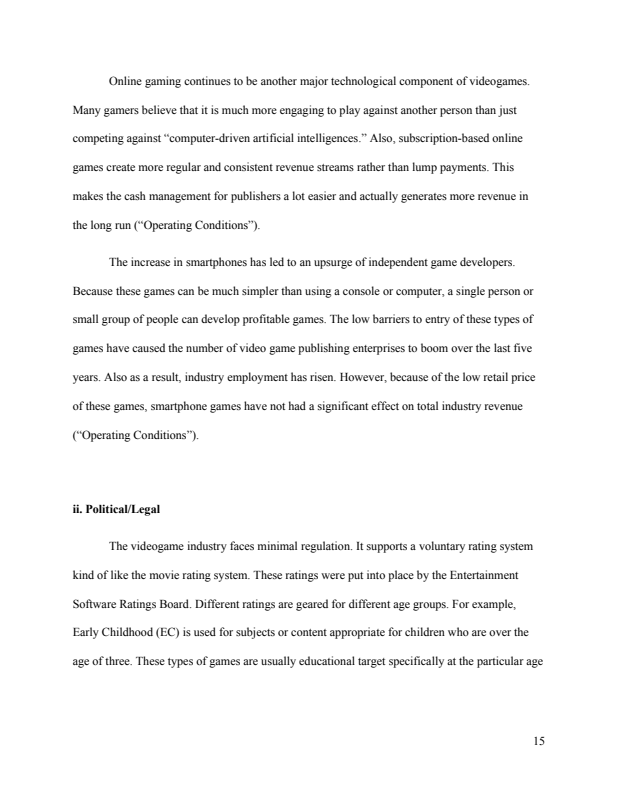 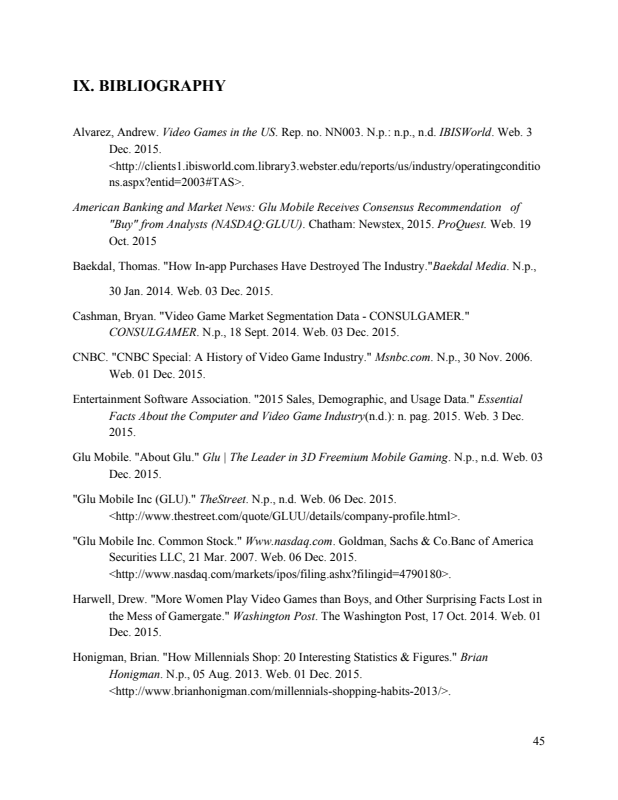 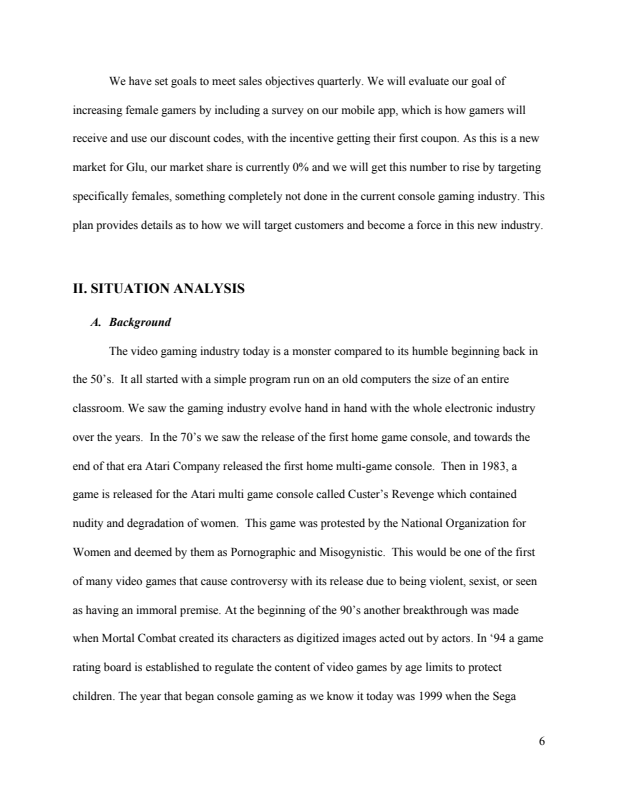 Through research, I found that women make up 50% of the gaming market and have little to no games catering to them. 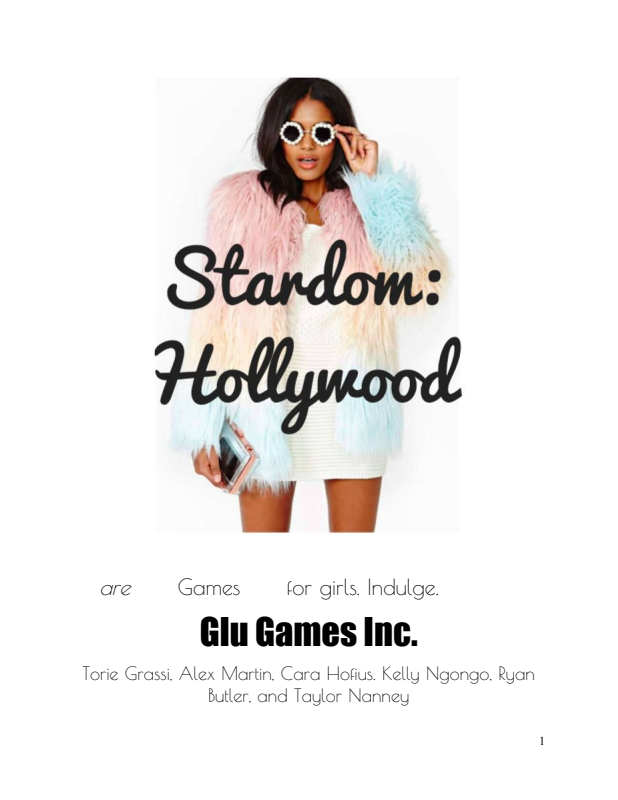 The game would be one where you can choose what character you would like to be and a profession that suits you. 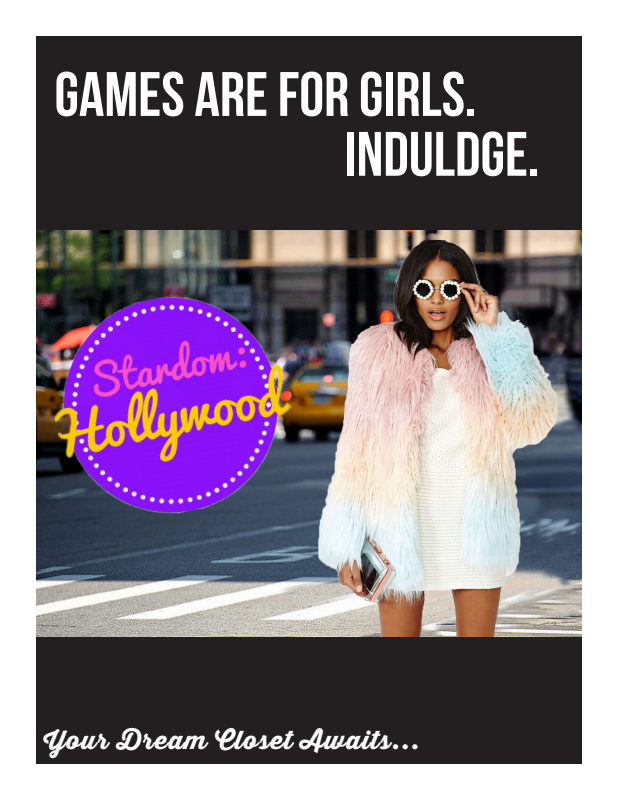 In the game, you earn points and money for the achievements you make that lead to real life purchases. 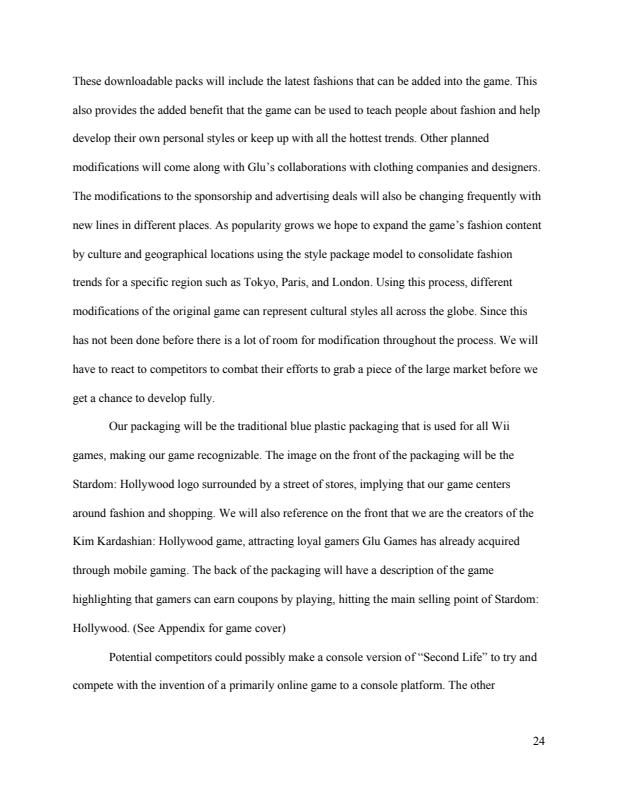 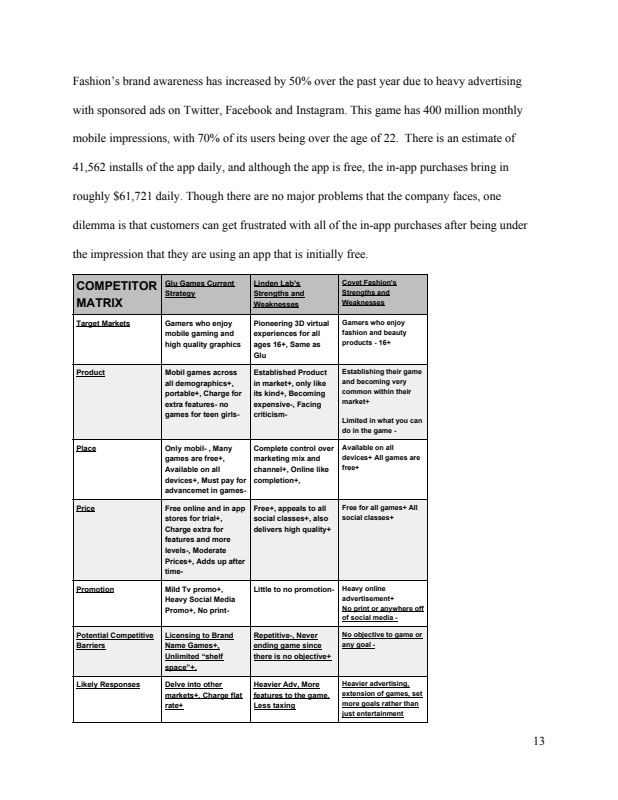 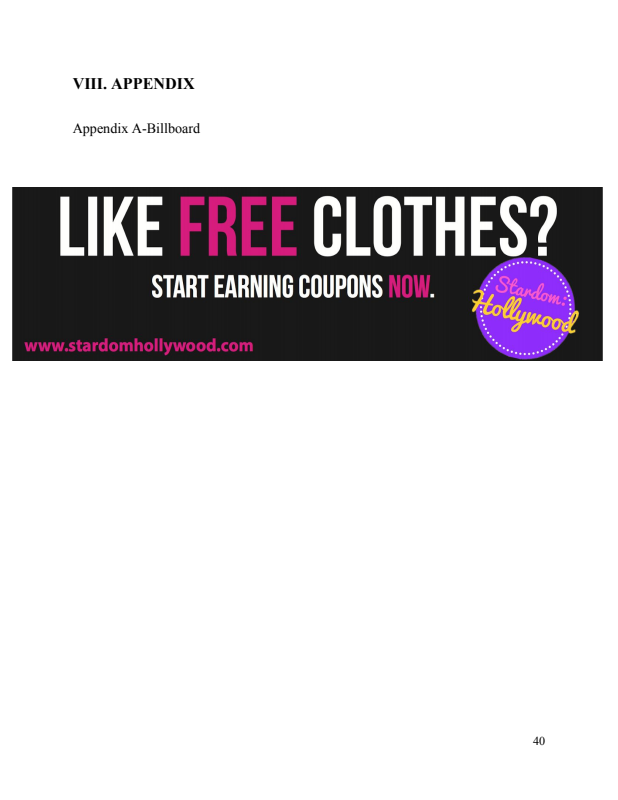 Through sponsorships, brands would be in the game and sell products to your avatar that you could buy in real life with the points you collect in the game that translate to coupons on multiple brands.